Yes, I know that this title is especially awful when it comes to plot and characterisation, and it has zero impact on the canon overall … buuuuuut I have a huge soft spot for Bruce regardless and Dead Aim, despite all the flaws. 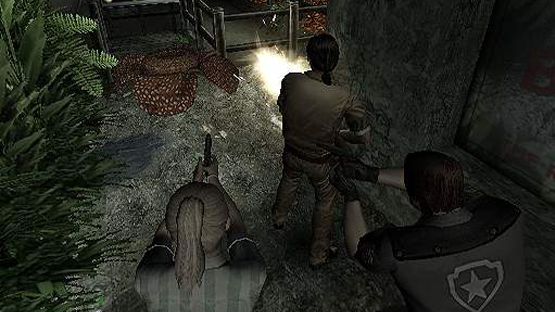 This game didn’t really hit all the notes it wanted to, but it tried really hard to try something new with the dynamic camera allowing classic Resident Evil exploration with (relatively) accurate first person shooting. A good title, but not great. The Outbreak games deserve a comeback. 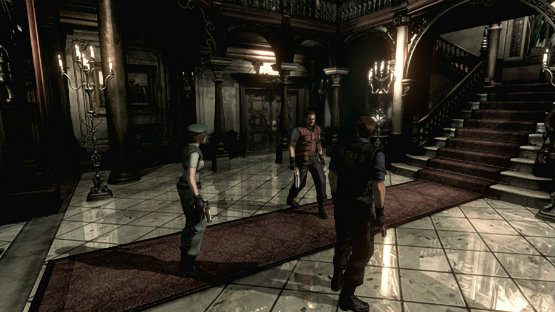 With a selection of great characters, a deeper look into the chaos that took down Raccoon City, and the fact that the games were online all added to the intense charm and challenge of the titles. 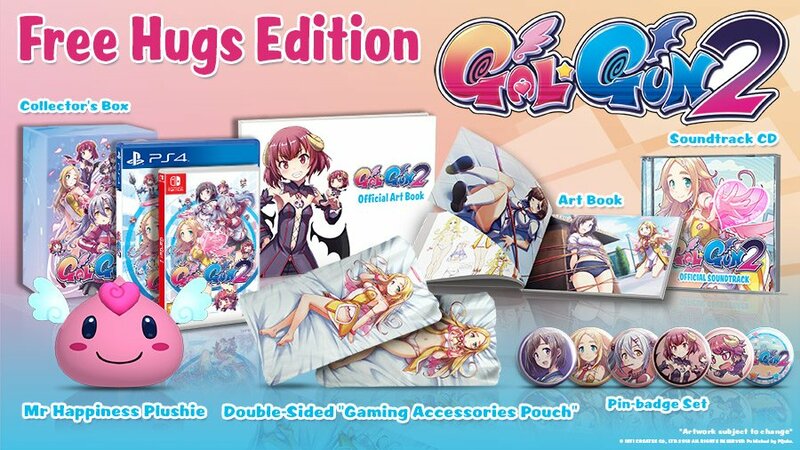 The reason for selecting the second game over the first was simply because this game massively improved on its predecessor, especially with the online, which was more stable and contained far more robust modes. Also File #2 had zombie elephants. Case closed. I love Revelations, I actually do. I found the more action-oriented control scheme of Resident Evil 4 onwards gelled well with the claustrophobic halls of the Queen Zenobia. The story was over-dramatised campy trash, but even that worked with the episodic game structure. 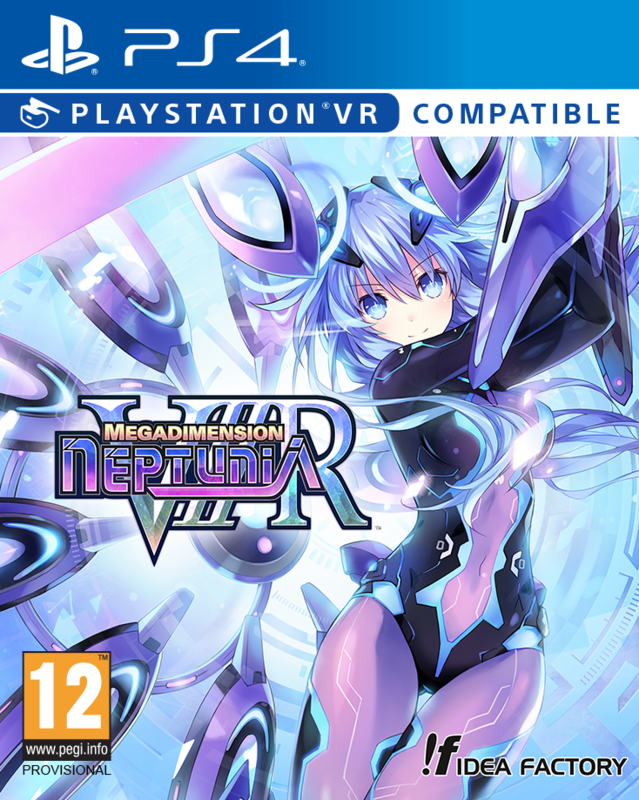 This game only ranks so low owing to a few points that severely harm the title. First, Jessica is a terrible character in every way and should be launched into the sea. Second, the scanner is just an awfully implemented mechanic. I’ll admit that Raid Mode is awesome though. In a list of games that are this consistently great, Nemesis is not quite up to the standard of the others. It had a lot of interesting ideas, for sure, what with the ammo crafting mechanic and the (somewhat inconsistent) dodge move to push the series forward. Furthermore, Nemesis still stands as one of the most imposing creatures in the series, and Jill was absolutely rocking the sweater around the waist look. However, it didn’t push the series quite far enough, feeling more like an expansion of the second title than a true sequel. After Beginning Hour, I spent a long while too terrified to even play this, with the game having some of the most subtly unsettling horror that the series has ever had. The move to first person for the main series raised eyebrows of suspicion, but the game ended up knocking it out of the (trailer) park. 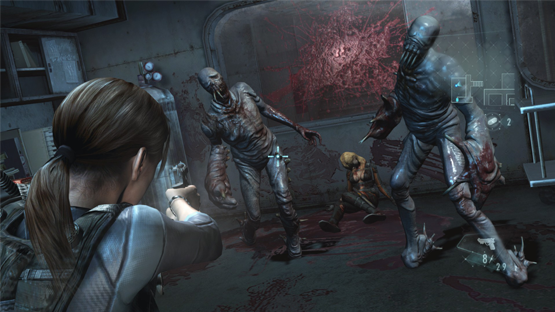 However, the final result was a terrifying journey through the Baker families home, with some of the most tense gameplay in the series. 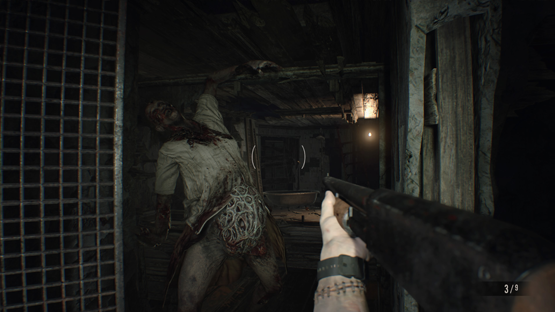 Resident Evil 7 brought survival horror back to the forefront after a foray into action, and I couldn’t be more glad about this shift. Welcome to the family, son. How could this not be on the list? It has been said by a lot of people before me, but it truly cannot be understated revolutionary and genre-defining Resident Evil 4 is as a game. For better (more player involvement) or worse (quick time events) this game became the blueprint going forwards. 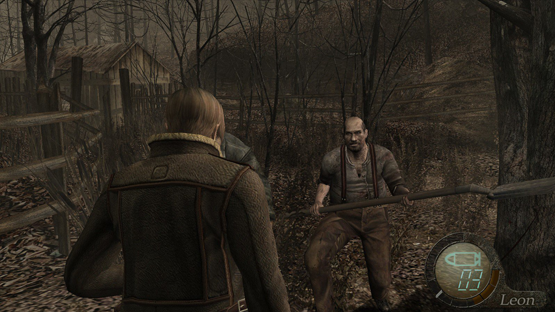 Resident Evil 4 is wonderfully self aware; recasting Leon as a cocky special agent quipping whilst suplexing cultist Spaniards in a camp, horror-action scenario, and it’s just wonderful. If you haven’t played this game, you definitely should as it’s quite the ride (despite Ashley and her nonsense). 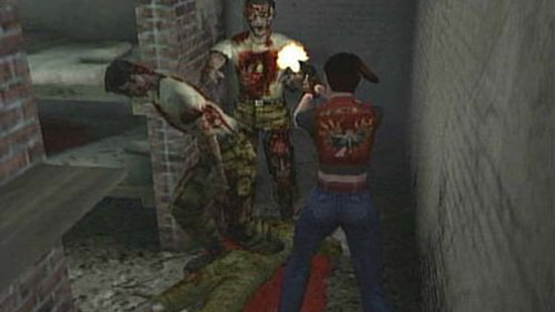 CODE: Veronica is an underrated masterpiece of a game. 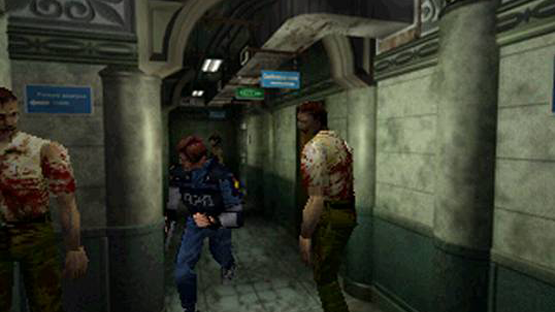 It’s a shame it marked the end of the classic Resident Evil formula, but what an incredible swansong. Claire is a fantastic protagonist that truly grew in this game to be the heroine she deserved to be. The antagonists in this title were also suitably creepy, perhaps being the most unnerving villains in the whole of the series, and it had some great new monsters. In fact, only two words keep CODE: Veronica out of the top three of this list – Steve Burnside. I was torn between putting the original game or the 2002 remake for third place, but it simply had to be the remake owing to just how much this game improved on the original. From the redesign of the mansion and creatures, to the quality of life tweaks like the defense weapons, the whole thing gleamed. In fact, the only points it loses with me was for removing some of the more iconic (and laughable) dialogue found in the original game (Jill sandwich anyone?). The REmake is a phenomenal update of a horror classic, and it’s sincerity to the source and bravery to improve on it all paid off. Yes, this deserves to be this high, it is just that good. Capcom had an almost insurmountable task on their hands with me, remaking one of my favourite games of all time and not messing it up. However, from the first steps into the Police Station, I was sold on the entire thing. Every aspect of the game is incredible; the characterisation, pacing, challenge, visuals, sound design, all close to or achieving perfection. 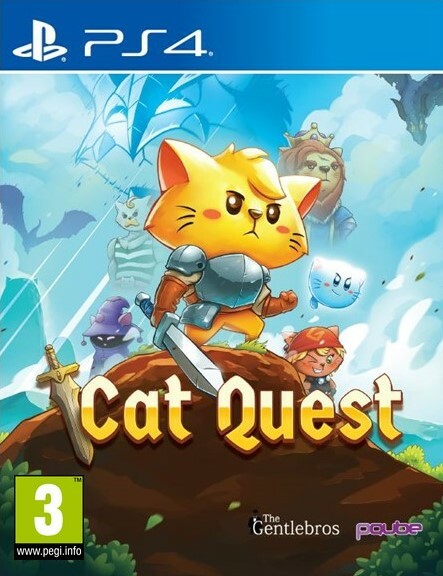 Furthermore, the alterations to certain plot elements and characters (hello, Tyrant, you loveable thing you) make this an early contender for game of the year for me. However, the remake isn’t quite good enough to topple the original. Sure, the newer version has improved on so much, there’s nothing quite like the cautious familiarity I have with the 1998 classic. The awful dialogue, incredibly balanced challenge, and still decent visuals all strongly endear themselves to me. Any game that can still give me a sense of awe at its set pieces and anxiety at dealing with its challenges after more than twenty years deserves praise. 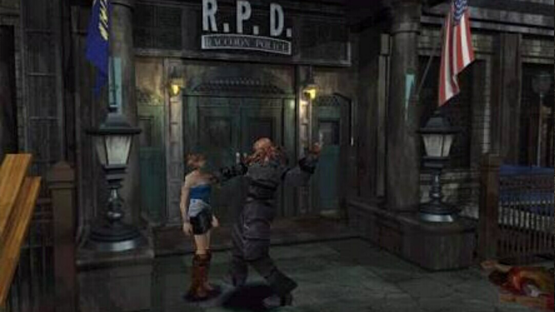 No matter how much I enjoyed the remake, and I really do enjoy it, there’s just no beating Leon and Claire’s first horrific journey. So that’s my Top 10 Resident Evil games, but what do you think? Do you disagree or agree with my picks? Let me know in the comments, or on Facebook and Twitter, and check back for more coverage of Resident Evil and other Japanese games. 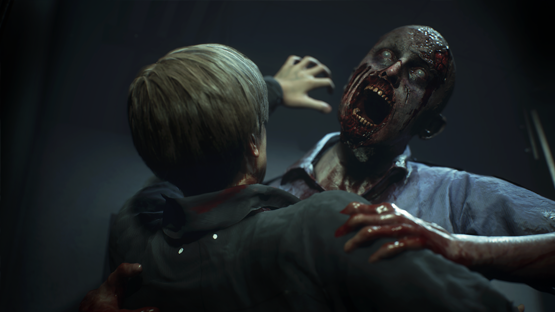 Resident Evil 2 is out now for Playstation 4, Xbox One and PC! Interested? Why not grab it through us?